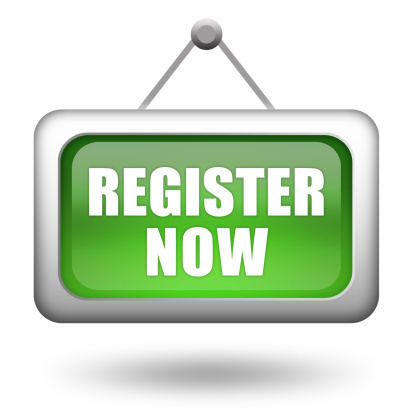 You can register by completing a registration form (GSM1) and a practice registration form both which can be downloaded below. You’ll need to bring them along to the reception with photographic ID for us to process your registration. We are only able to process registrations in person, i.e. you cannot give your details to someone else to register for you. When you register, we will ask you to make an appointment to see the practice nurse (or doctor if you are on regular medication) for a new patient health check. This will ensure that our records are accurate and all routine checks to promote your health and wellbeing (such as blood pressure/smear tests) are up-to-date. We encourage all new patients to have a registration medical check with the practice nurse. Existing patients are also welcome to come for a well person check. The check is completely free and takes about 20 minutes. She will check your blood pressure, weight, and height and test a sample of your urine. She will assess your risk of heart disease and can arrange a cholesterol check if appropriate. The purpose of the check is to find out about any existing problems for which you are receiving treatment, and also, to help you live a healthy lifestyle. It can take some time for your records to come to us, so if you have a current medical condition this is especially important.